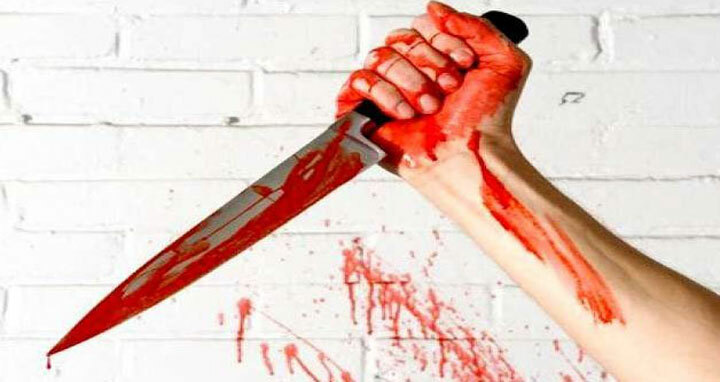 Dhaka, 9 September, Abnews: A man was hacked to death allegedly by his son at Pirpur village in Ataikula upazila on Saturday night. The deceased was identified as Abu Hanif Khan, 60. Quoting family members, Kamrul Islam, inspector (investigation) of Ataikula Police Station, said when Hanif’s son Mamun Khan,24, demanded money from his father he refused to give it around 9:30 pm, leading to a scuffle between the two. At one stage, Mamun hacked his father indiscriminately with a sharp weapon, leaving him critically injured and fled the scene. Being rescued, he was rushed to Paban General Hospital where doctors declared him dead.